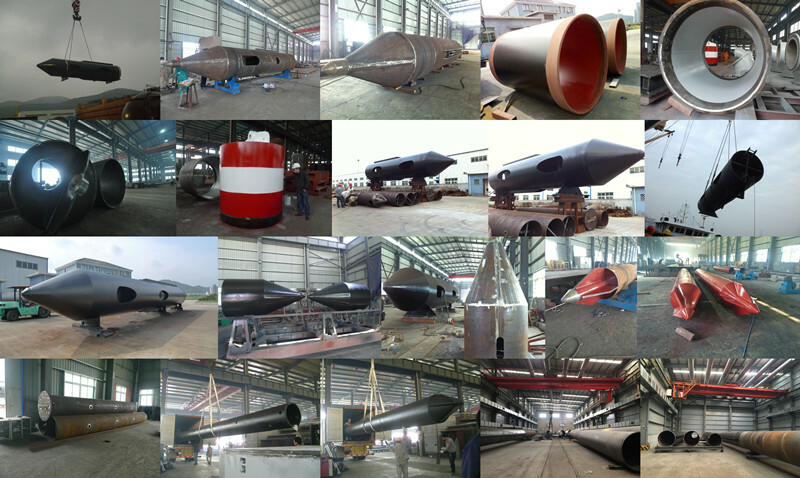 Product categories of Marine Spud, we are specialized manufacturers from China, High Quality Dredge Spud, Customized Dredge Spud suppliers/factory, wholesale high-quality products of Customized Weld Spud R & D and manufacturing, we have the perfect after-sales service and technical support. Look forward to your cooperation! When river construction using steel spud positioned, should adopt the downstream construction; construction should be used when using countercurrent anchor cable cross-dig construction method; when the large flow rates, and can be used under construction downstream end of the anchor to ensure safety.